What a treat this was; to receive a review copy from the publishers of this, the first in a brand new series: Fact and Fiction, from Pen & Sword Books. And what a great way to kick off this new initiative. 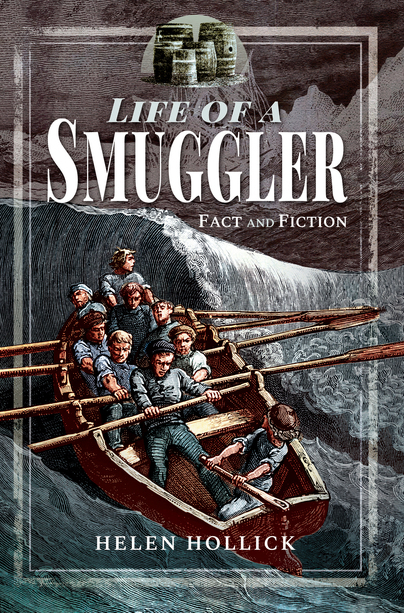 As author Helen Hollick points out, we all think we know a lot about smuggling, and most of what we think we know comes from fiction, and gives us a romanticised picture of what was, plain and simple, an illegal activity. This well-researched (in fact, I was amazed how much information had been packed into a relatively short book) volume gives the truth about the frequently hazardous exploits of the 'Gentlemen' and no detail is left out. From what they smuggled, why they did it, how they did it, and the consequences, this is a thorough investigation of smuggling practices through the ages, including the origin of the word itself. There is fascinating detail about the identities of some of those involved, many of whom were 'ordinary' people: basket makers, butchers, dressmakers, shoemakers. Was it glamorous? No, not at all. The author recounts for us in vivid detail the violent Battle of Sidley Green, which was a fierce and bloody clash. We have descriptions of executions and reminders throughout that this was a dangerous occupation indeed. Yet there is levity too: I loved the image of the vicar who insisted that his congregation wait for him to take off his vestments so that they wouldn't have a head start when news came in of a wreck. And as for the assumption about wrecking and what caused it, we learn the surprising truth about that, too. As someone who regularly used to drive through Weston Longville in Norfolk, I was intrigued to learn that the famed Parson Woodforde, whose story I thought I knew, was also involved in smuggling in his own small way. And that Thornham, where I used to enjoy a drink at the Lifeboat Inn, and latterly took my children to walk along that part of the north Norfolk coast, was also a location associated with smuggling. But Norfolk is not the only county featured and anyone reading in the UK will be delighted to learn of the smuggling stories of their own area. This book is beautifully laid out and in what clearly will be a style feature of the series, every so often we are treated to a 'little known fact'. All the information is collated in neat chapters and all is presented in the context of the historical periods so that we learn how certain events, such as the English Civil Wars and the American War of Independence affected the smuggling 'trade'. This book is informative and fun. Who could ask for more? 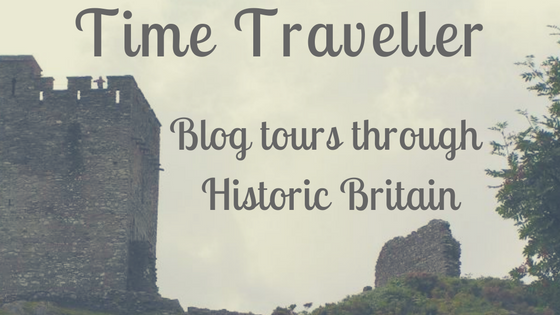 Helen Hollick is a best-selling historical fiction author, with her books A Hollow Crown and Harold the King being published in both the UK and the US. Her Pendragon's Banner Trilogy, set in the fifth century, is widely acclaimed as a different telling of the Arthurian myth. The Sea Witch Voyages, a series of pirate-based, part fantasy, nautical adventures are popular on both sides of the Atlantic. She has written two nonfiction books, Pirates: Truth and Tale and co-wrote Discovering the Diamond with Jo Field. 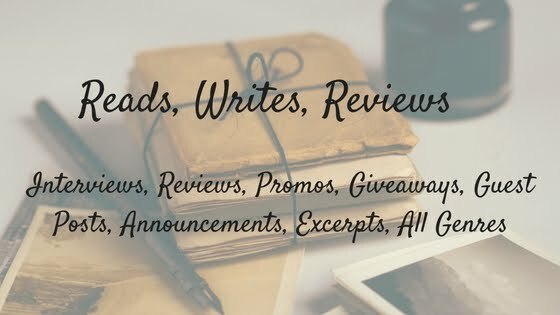 She is also the guiding light and driving force behind Discovering Diamonds, an historical fiction (and occasionally nonfiction) review site.